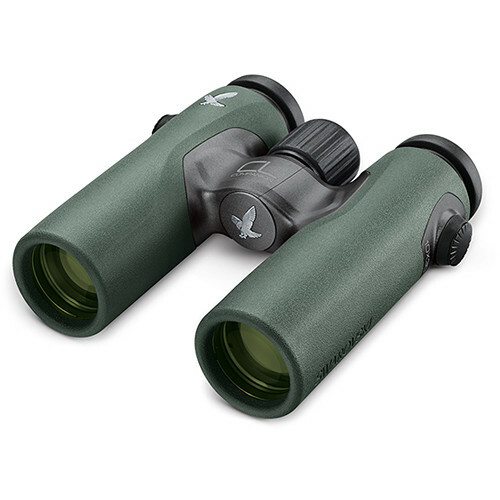 Designed for fast glassing on the go in the field, on the water, or sightseeing around the world, Swarovski’s green 8×30 CL B Companion Wild Nature Binocular utilizes their iconic proprietary coating systems to deliver high-contrast images with accurate true-to-life color and virtually zero distortion across the entire generous field of view. 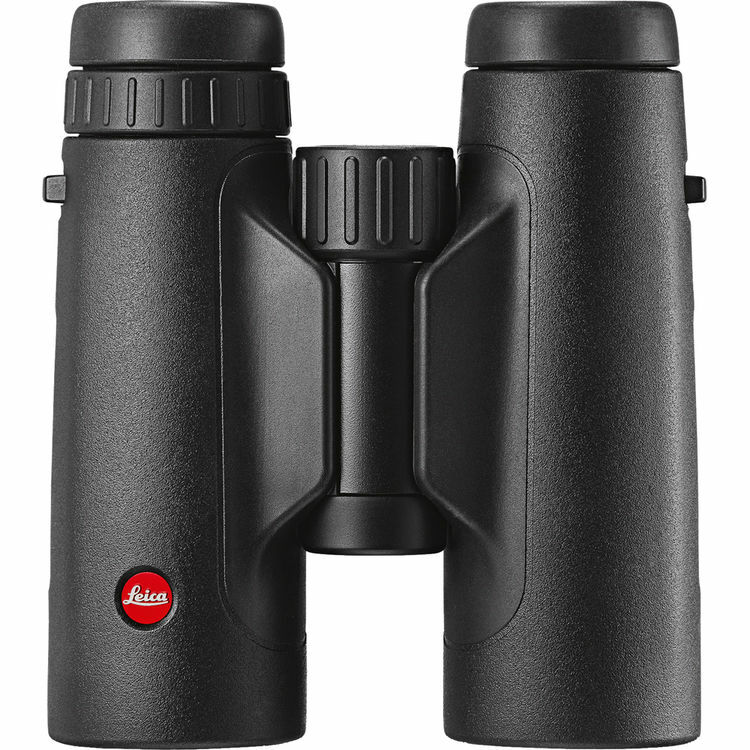 Its relatively low 8x magnification produces a wide 396′ field of view that, coupled with the optical performance, produces an immersive visual experience with greatly reduced visible hand shake compared with higher-power optics. 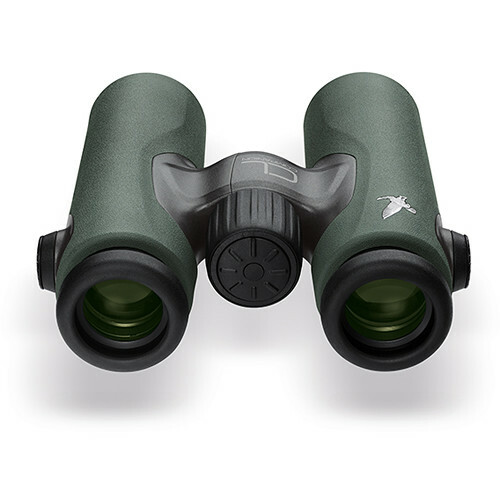 Styled and engineered with an ergonomic profile, a non-slip focusing wheel, and twist-up eyecups, it offers a comfortable viewing experience for long observation sessions. 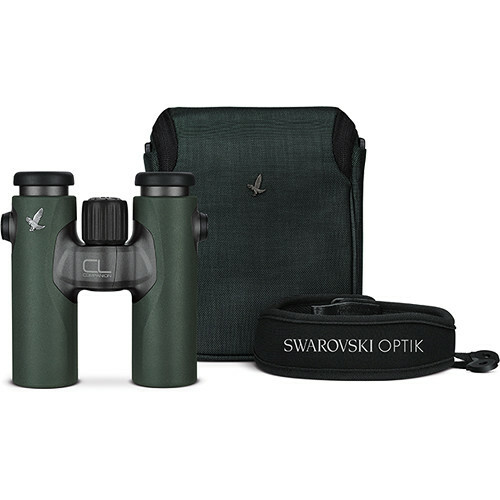 This version of the Companion includes Swarovski’s dark green Wild Nature-edition carrying bag and neck strap, in addition to tethered objective lens covers and a one-piece eyepiece rainguard that allow users to react quickly while offering protection from the elements without the fear of losing the covers. 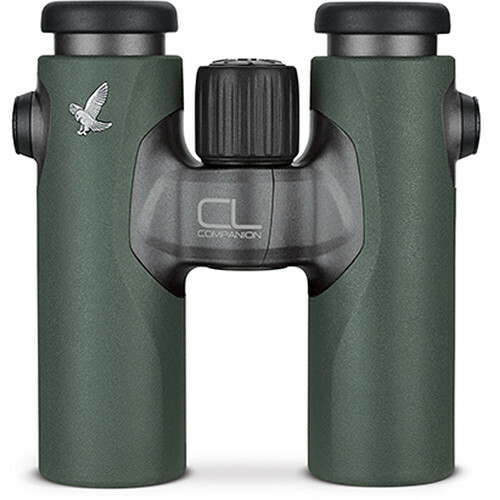 Weighing just 17 ounces, the CL Companion chassis is made of a lightweight and strong magnesium alloy, with a short and compact bridge to further reduce weight. 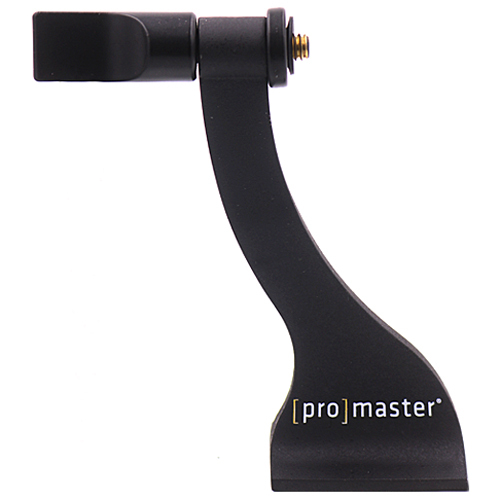 The bridge design, along with thumb depressions on the underside of the optical tubes, provides a large surface area for the hands with a comfortable and balanced feel in the hand. 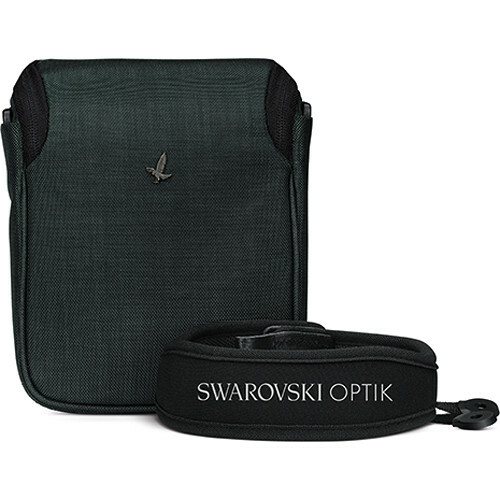 This trim form factor is relatively light and small enough to pack and travel with ease, and won’t cause strain when worn around the neck for prolonged periods. 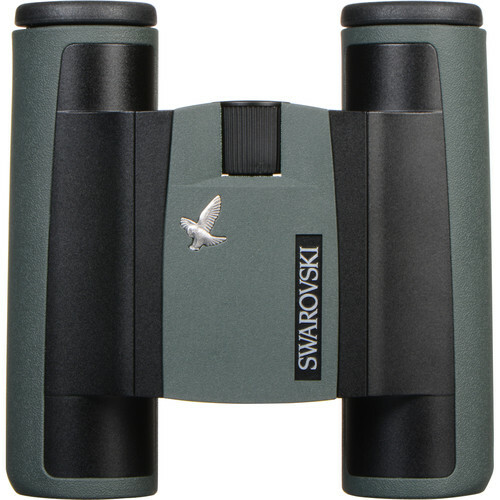 Its green non-slip full rubber armoring provides shock resistance. 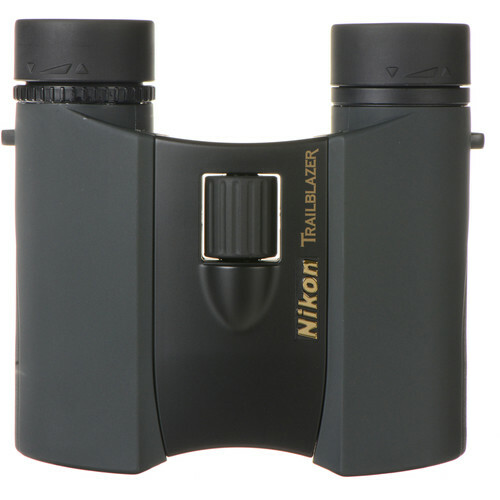 The optical tubes are nitrogen filled to prevent internal fogging and O-ring sealed to be waterproof and submersible for short periods of time.